Raised at 4608 Tower Grove Place, Thomas Eagleton was only 27 when elected St. Louis Circuit Attorney. He served as Missouri’s Attorney General and Lieutenant Governor, won a U.S. Senate seat in 1968 and sought the Vice Presidency in 1972. He was instrumental to the Senate’s passage of the Clean Air and Water Acts, and sponsored the Eagleton Amendment, which halted the bombing in Cambodia and effectively ended American involvement in the Vietnam War. 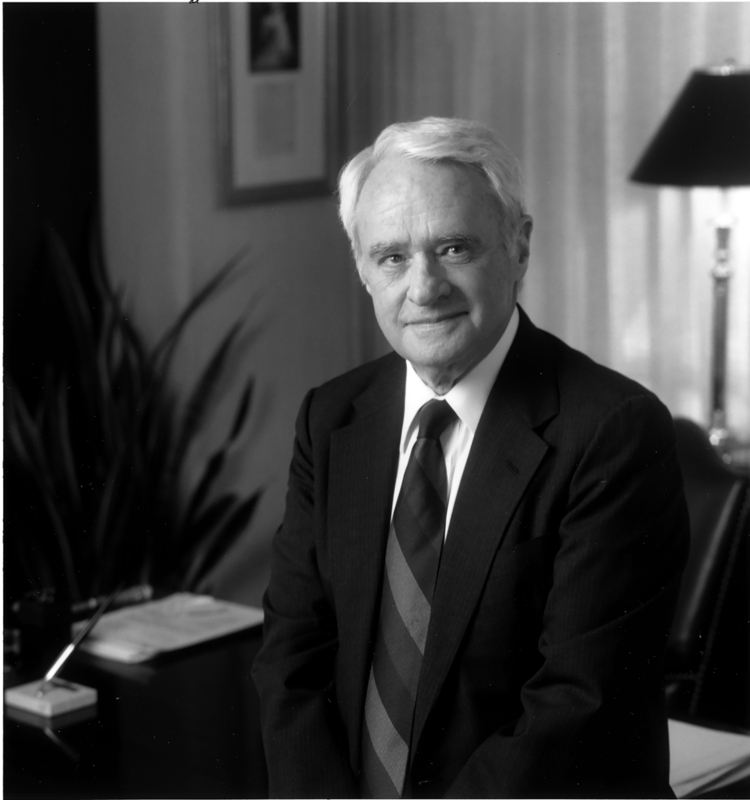 After three Senate terms, Eagleton returned to St. Louis as an attorney, political commentator and Washington University professor. The U.S. Courthouse in downtown St. Louis was named for Thomas Eagleton, a devoted Missouri citizen. Washington University Tom Eagleton served as U.S. Senator from Missouri from 1968-1987. He is now University Professor of Public Affairs at Washington University in St. Louis.